As Pennsylvania digs out from the snowfall, state lawmakers are digging in. 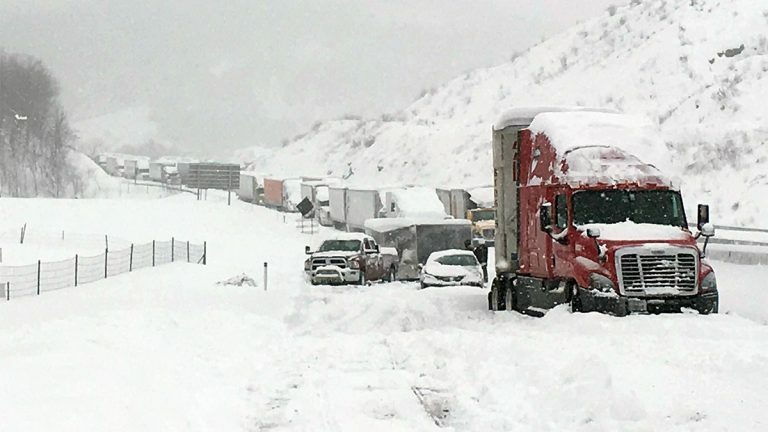 House and Senate members have started calling for hearings to look into the circumstances that led more than 500 vehicles to be stranded on the Pennsylvania Turnpike between Somerset and Bedford for nearly a day as the storm began Friday night. Radio PA asked Gov. Tom Wolf what he thought of such Monday-morning quarterbacking. 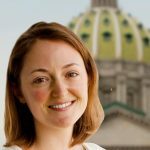 “I think we need a budget,” quipped Wolf in an interview with Brad Christman, host of the Ask the Governor program.